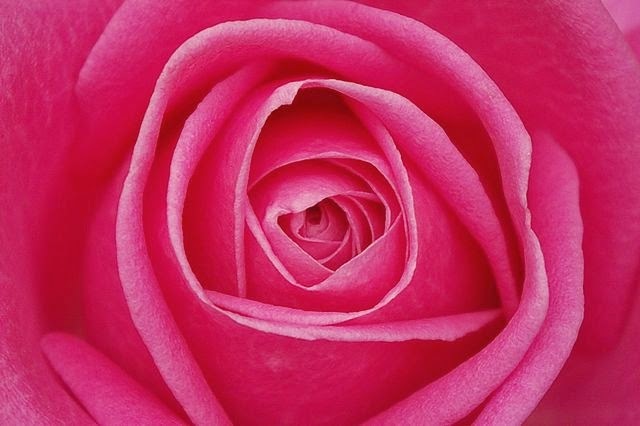 A fierce champion of natural health, the rose has been recognized throughout history for its curative value. And now modern science validates many of the health giving features. A study published in the Journal of Food Science revealed that a hot infusion of air dried rose petals contained notable levels of phenols and anthocyanins along with gallic acid. Known not only for its antioxidant characteristics, gallic acid also has strong antiviral and antifungal properties. Furthermore, the acid destroys cancer cells without harming healthy tissue. Another study in Current Microbiology had similar findings. Antioxidant and antibacterial activities as well as total phenolic content were investigated in three rose extracts: absolute, essential oil and hydrosol. Rose absolute and essential oil ranked highest in phenolic content and expressed exceptional antibacterial qualities against Escherichia coli, Staphylococcus aureus, Bacillus subtilis, Pseudomonas aeruginosa, Erwinia carotovora and Chromobacterium violaceum. However, keep in mind that absolute or essential oil distillates should not be ingested without the guidance of a trained practitioner. Additionally, since rose oil as well as hydrosol extractions are anti-inflammatory and contain significant levels of vitamin C, both are useful in calming skin conditions such as rosecea, eczema, sun damage and premature aging when applied topically. "Compared to placebo, rose oil caused significant decreases of breathing rate, blood oxygen saturation and systolic blood pressure, which indicate a decrease of autonomic arousal. At the emotional level, subjects in the rose oil group rated themselves as more calm, more relaxed and less alert than subjects in the control group." The team believes these findings indicate a possible avenue for relieving the mental disturbances of stress, depression and anxiety. *Please note: Due to the high rate of pesticide use on commercially grown roses, it is important to source only organic flowers, oils and hydrosols.